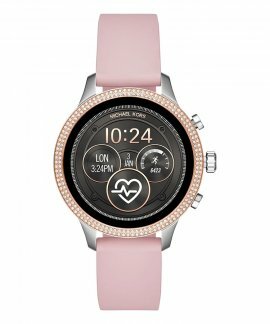 The Michael Kors Access Runway smartwatch combines an iconic silhouette with next-evolution technology. 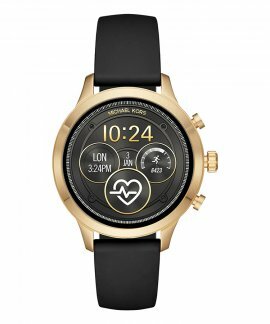 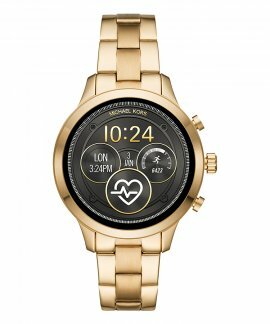 Cast in gold-tone stainless steel and powered by Wear OS by Google™, this design offers payment methods, heart-rate tracking, swimproof functionality and more for your every need. 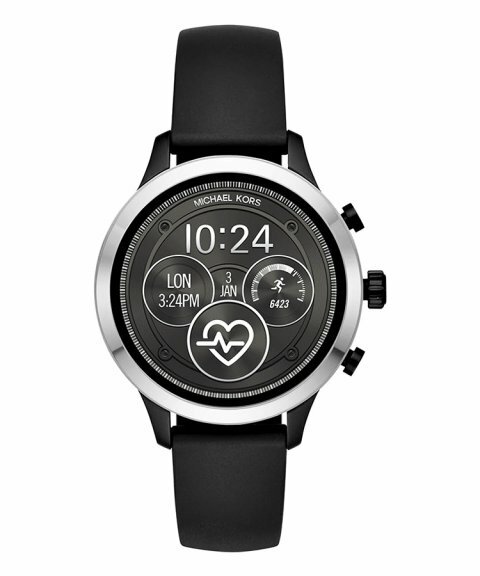 It will easily attach to our interchangeable straps, sold separately.